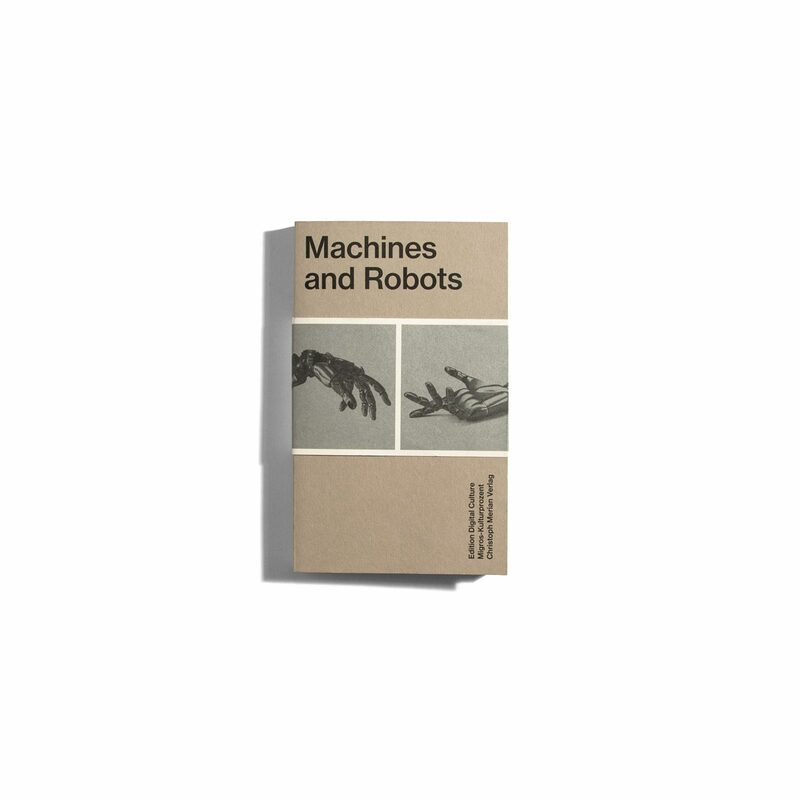 Machines and Robots examines how the subject of robotics has been approached in science and technology, in literature and art, and in cultural history. Looking into the different ways robotics infiltrated culture, Machines and Robots speculates on whether machines could also be creative. 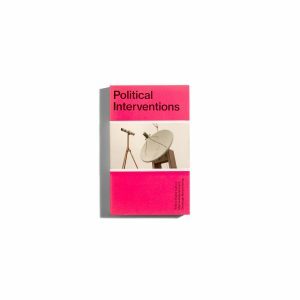 Several leading scholars looked into this, including Andreas Broeckmann who approaches the issue from the cultural scientist perspective, studying the impact that machines and robots have had on art during the 20th century. 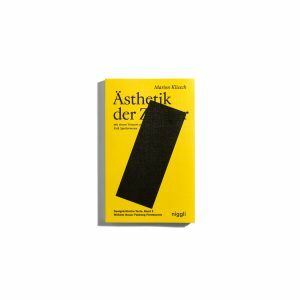 Whereas Philipp Theisohn, director of the research program conditio extraterrestris at Zurich University describes the rich history of robotics in science fiction, and Roland Wetzel, director of the Tinguely Museum in Basel, with his expertise on sculpture art talks about how much it influenced contemporary artists.